India with its diverse terrain, people and culture offers a lot for the inquisitive and adventurous wanderlusts. So, before you think of going on a foreign trip, why not think `desi’ and look for fun and frolic in your own country. 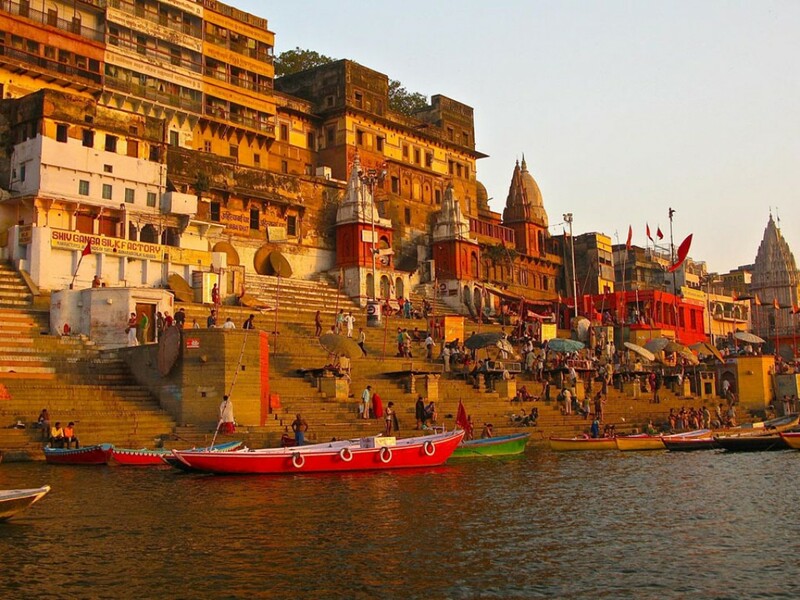 Twenties is the best time to go backpacking and explore and experience the ‘Incredible India’ in all its beauty! Situated atop a mountain, with the picturesque beauty of the Himalayas as a backdrop, Leh tops the list for both its beauty and sporting offers. One can indulge in skiing white-water rafting or rock-climbing, while the serene Buddhist monasteries and Shey Palace are hot-spots for those who are interested in the culture and history. 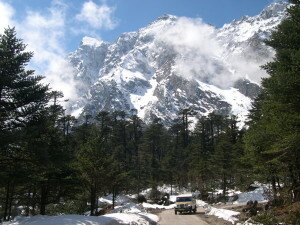 Leh-Manali highway is a 475 kilometer stretch and can offer a wonderful experience for avid drivers. 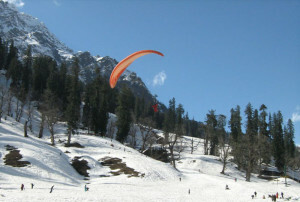 Manali, a small town in the lap of Himalayas, is perhaps the most idyllic hill stations in the country. The waterfalls, hot water springs and the mountains of the famous Rohtang Pass make the place a major tourist attraction all year round. The whitewater rafting in Beas River, as well as skiing, trekking, paragliding and zorbing in the adjoining mountainous terrain, are by far, a sure lure for the adventure seekers. 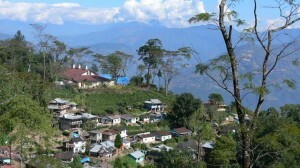 Darjeeling situated in the lesser Himalayas is a hill station and offers enchanting views of the Himalayas including Mt. Everest. 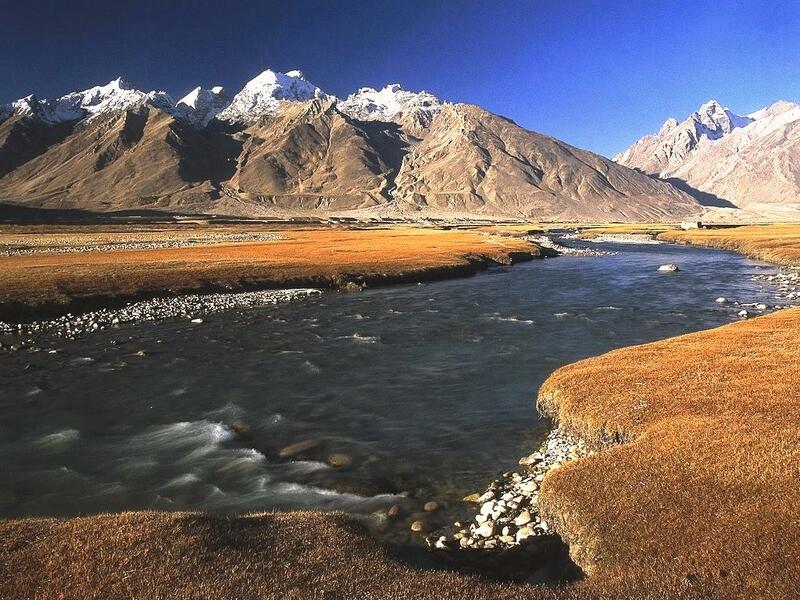 One can go trekking on Tiger Hills situated at 2,590 meters, and it gives an awesome view of the Kanchen Junga range. 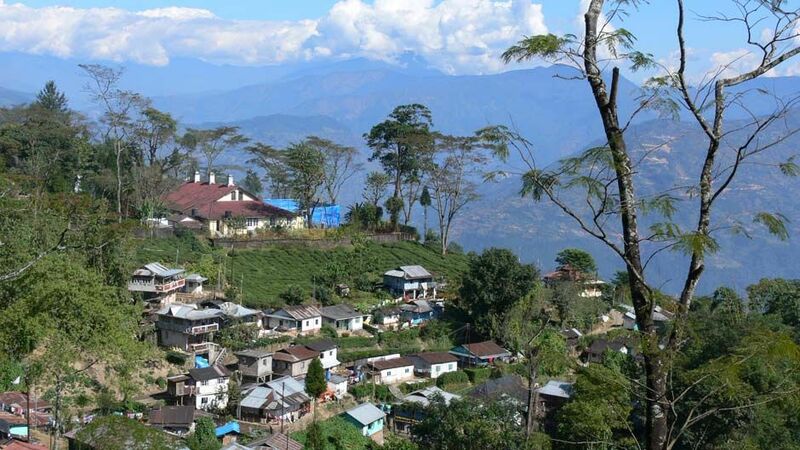 Darjeeling is also famous for its tea-plantation and today Darjeeling tea is a brand in itself. The ropeway and cable car-rides, the zoological parks, the natural history museum, and botanical gardens offer a repertoire of the flora and fauna of the Himalayas. A ride on the toy train in the Darjeeling Himalayan Railway is also worth it. Also known as the ‘Golden City,’ Jaisalmer offers a lot of insight into its royal history for a discerning tourist. 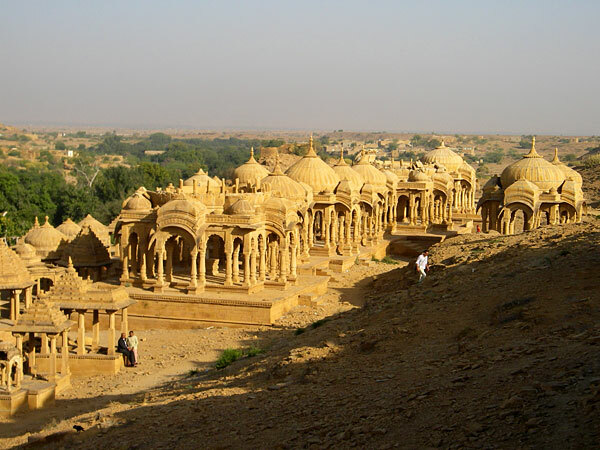 The Jaisalmer Fort, the havelis and the Jain temples are the main tourist attractions. A night desert safari atop a camel across the Thar Desert is the highlight of the visit to this place. 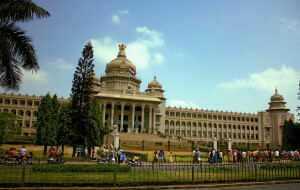 The capital city of Karnataka, Bengaluru or the “Garden City” is better known as the “Silicon Valley of India” today, thanks to its major role as an IT hub in the country. The climate is pleasant and moderate throughout the year and a thriving nightlife is alluring for youngsters. 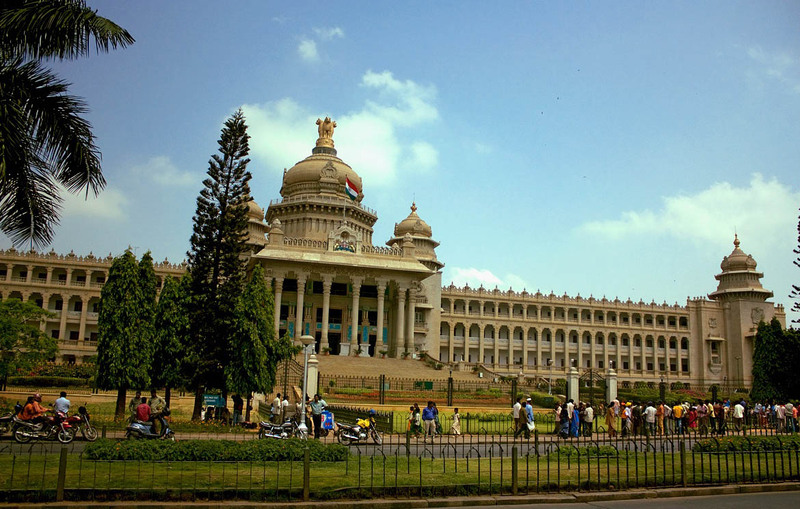 While the Summer Palace, as well as, the Bangalore Palace is are standing testimony of the city’s royalty, the imposing Vidhana Soudha, the IT companies and the shopping malls offer a slice of the city’s modern cosmopolitan culture. Lying on the Western Ghats and sheathed in green owing to the tea plantations, Munnar in Kerala is a hot-spot for tourists. 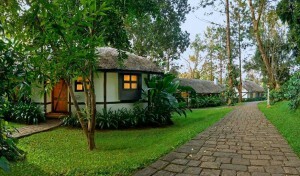 The scenic beauty and the serene atmosphere help one to unwind and relax. The Atukkad Falls, Kundala Lake, Mattupetti Dam, and the Eravikulam National Park, which is home to the endangered Nilgiri Thar are nearby. Elephant safaris from town are there for the sporty ones. Munnar is also famous for its endemic `Neelakurinji,’ which blossoms once in twelve years. The erstwhile Portuguese colony is today’s a tourist’s paradise. The pristine beaches cast a magic spell that makes one vow to come again. 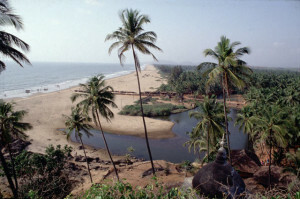 Goa’s restaurants and pubs offer a range of cuisines and activities to cater to the wide range of party animals, both domestic and international. Apart from the beaches, the weekly flea market at Anjuna, many temples and churches are the major attractions. The Sunburn festival, conducted on the Candolim Beach in Goa is the biggest electronic festival in Asia, which any fun-loving person can ill afford to miss. Trekking in Doodhsagar Waterfalls is also a major tourist attraction. 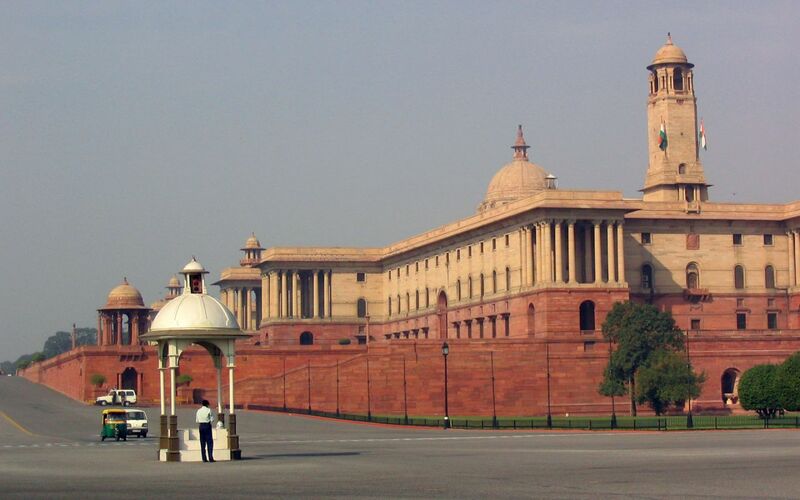 The capital city of India offers a lot for tourists in terms of architectural monuments, historical places, administrative offices, commercial places, gardens and other public places. Important destinations are the Red Fort, Humayun’s Tomb, the Qutub Minar and Baha’i Temple, Rajpath, Rashtrapati Bhavan and India Gate. Chandni Chowk and Connaught Place are great places to shop and dine. A drive through the long winding roads of Bandipur National Park, situated on the Mysore-Ooty road in Karnataka can be a rewarding experience. The whole forest is engulfed in an eerie silence and can make one feel alone in the world. The roads are open only during specific hours of the day, and one can spot elephants, monkeys and deer or even a tiger or a wild boar while driving. 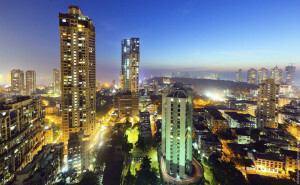 Mumbai, the commercial capital city of India, is synonymous with the fast-paced life of modern India. The cosmopolitan culture, diverse cuisine and entertainment galore are the highlights of the city. The city is vibrant with business activities, movies, entertainment and corporate functions, Bollywood being the most popular and the most revenue making industry. Major tourist destinations are Gateway of India, the Film City, Haji Ali mosque, Mt Mary’s Church, and the ISCKON temple. Bandra is a hot-spot for shopping. A journey on a local train, which is the lifeline of Mumbaikars is an experience in itself! Kudremukh is a high peak located in Chikkamagaluru district in Karnataka. Trekking to the Kudremukh peak is permitted from 6 in the morning to 5 in the afternoon only. Enroute, one gets to see the Lakya Dam and Hanuman Gundi Waterfalls. A trek trip to Vaishno Devi temple, situated at a height of 5300 feet in Trikuta Mountains in Jammu and Kashmir is doubly rewarding in that apart from a spiritual journey, it can be a test of one’s physical endurance. Coorg, known as the Scotand of India is a cool hill station in Karnataka and is famous for its coffee plantations. The hilly terrain offers scope for trekking expeditions. Some of the popular tourist spots include Talakaveri, Nisargadhama, Iruppu Falls, Abbey Falls, Dubare, an elephant-capturing and training camp of the Forest Department and Nagarahole, a national park and wildlife resort. Cherrapunji, the wettest place on earth is situated in Meghalaya. 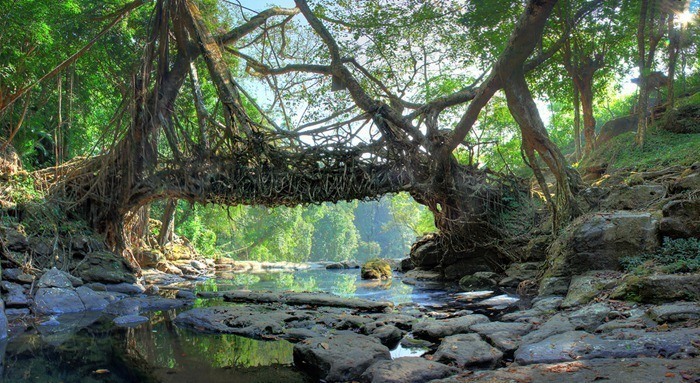 It is also famous for its “living bridges,” or growing roots of trees converted into large bridges through specially devised techniques. These bridges typically take 10–15 years to be made and are quite sturdy and durable. 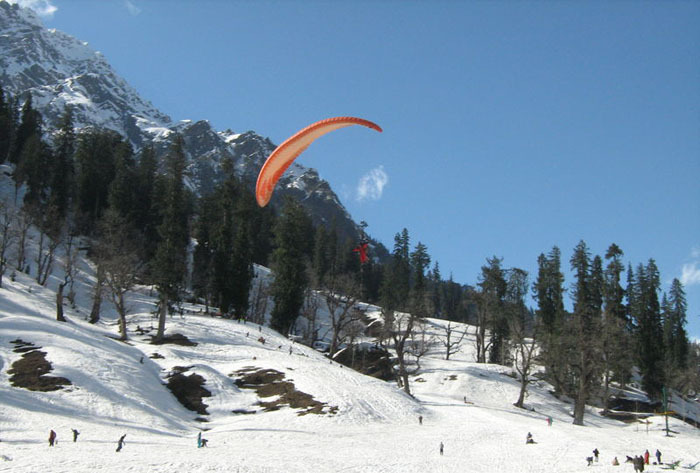 Nestled in the mighty Himalayas, Auli in uttarakhand is a favorite hot-spot for skiing. Flanked by coniferous and oak forests, the slopes here are ideal for skiing. 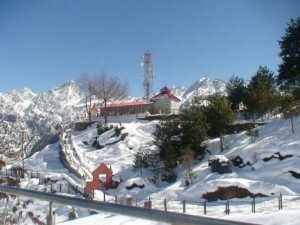 Auli also is home for the Asia’s longest cable car, with both Chair Lift and Ski-Lift facilities. Besides Skiing, Auli also has an interesting trek route. 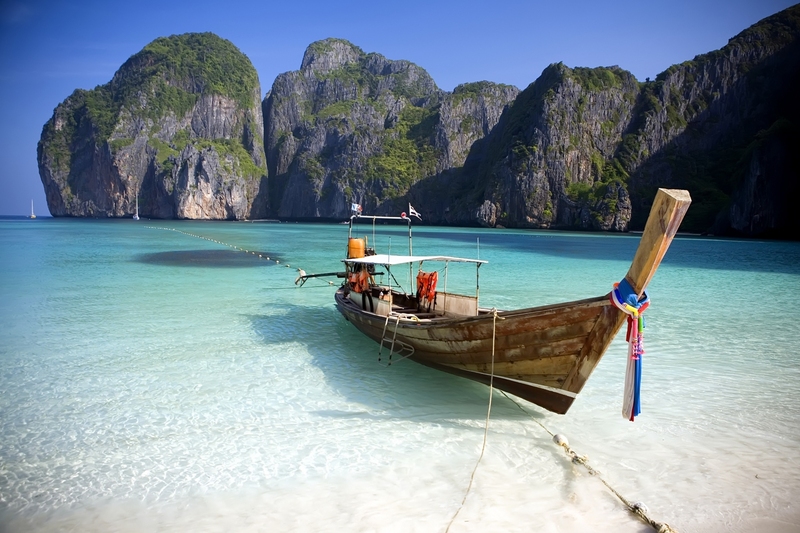 Located in the Bay of Bengal, Andaman and Nicobar Islands is an archipelago and is famous for the beaches, where one can indulge in aqua adventures like scuba diving, surfing and boating. A visit to the Corbyn’s Cove is highly recommended as this coconut-palm fringed beach is ideal for skiing and scuba diving while the less gusty ones can do swimming and sun-bathing. Cinque Islands is a famous diving destination with clear water of visibility up to 80 feet. A deep dive can take one to the fascinating world of one of the richest coral reef ecosystems in the world. 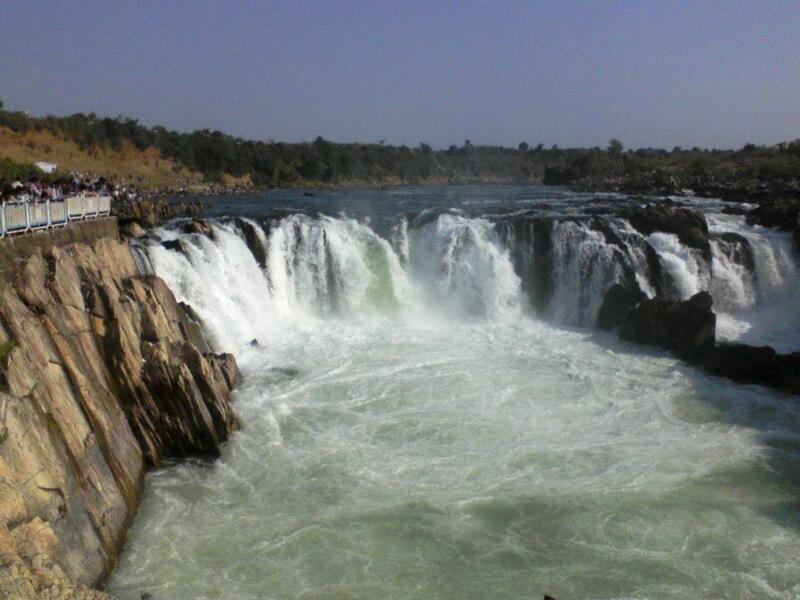 Located on Narmada River in Bhedaghat, Madhya Pradesh, Dhuandhar Falls or the `Smoke Cascade’ is a natural marvel. The 30 meter high waters while falling off a cliff from the famous marble rocks, gives out a misty or smoky effect and hence the name. Boating and cable car-ride on the pool beneath are the major highlights of this tourist spot. Sikkim, located at the foot of Mount Kanchenjunga, is replete with snow clad peaks, green slopes and gushing streams. The hilly terrain is dotted with a number of hilltop monasteries. Gangtok, the capital city, Tsomgo Lake, The Rumtek Monastery, Do-Drul Chorten and Jawaharlal Nehru Botanical Garden are all must-sees of Sikkim. Sikkim has a number of places to go trekking such as the world’s third highest peak Mt. Khangchendzonga, the 14200 ft high Nathula Pass and, the 6800 ft high peak Pelling. Sunderbans is the largest mangrove ecosystem in the world and is declared a World Heritage Site by UNESCO. 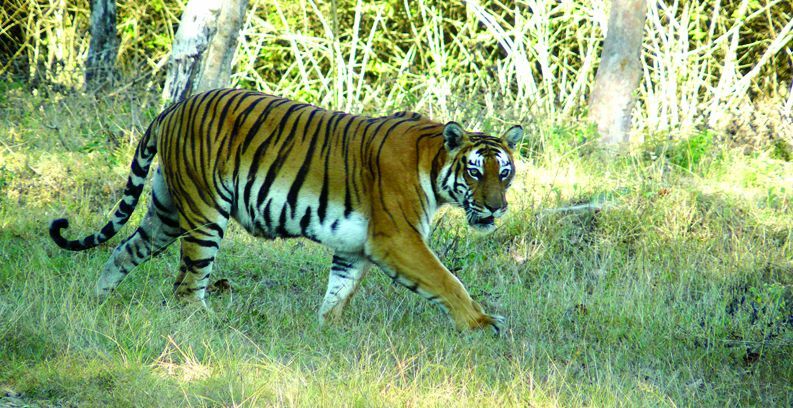 Home to the Royal Bengal Tiger, Sunderbans also boasts of a diverse flora and fauna. There is a lot of exciting cruise packages for the tourists such as creek rides, forest walks, and visits to fishermen’s cove, village tours and watch towers. 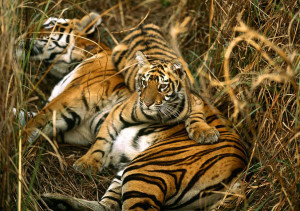 Jim Corbett National Park is the oldest national park in India and was established in 1936 to protect the endangered Bengal Tiger. The park has many hills, marshy depressions, grasslands and a large lake and is today a favourite spot for wild life adventurers. Jeep Safari and guided trekking around the park are the main attractions here. Other places of interest are Kalagarh dam for bird watching and the 20 mt high water fall, the Corbett Falls. 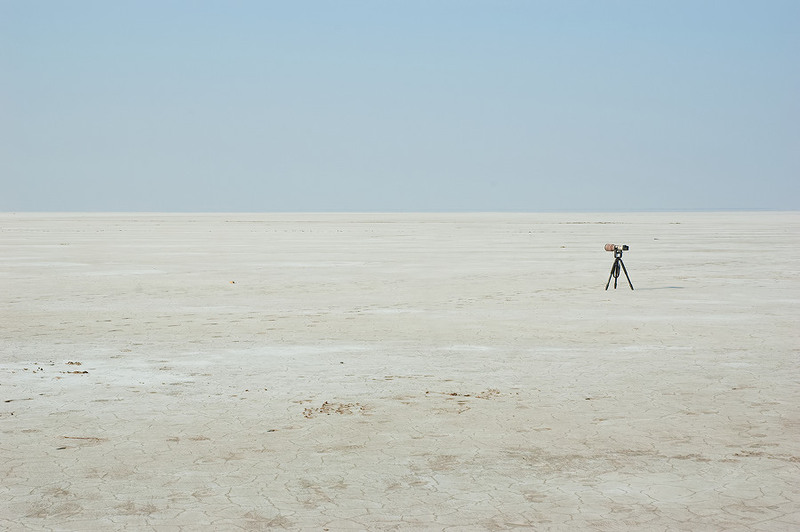 The Great Rann of Kutch in Gujarat is the largest salt desert in the world. During winters, Rann offers refuge to a number of migratory birds such as flamingos, pelicans, cranes, ducks, Indian bustards, sand grouse and frankolins. It is the only place in India where flamingo lay eggs and bring up their chicks. Rann is home to Indian Wild and other rare mammals like Indian Wolf, Desert Fox and Nilgai. Jeep safaris are available to watch these animals and birds. 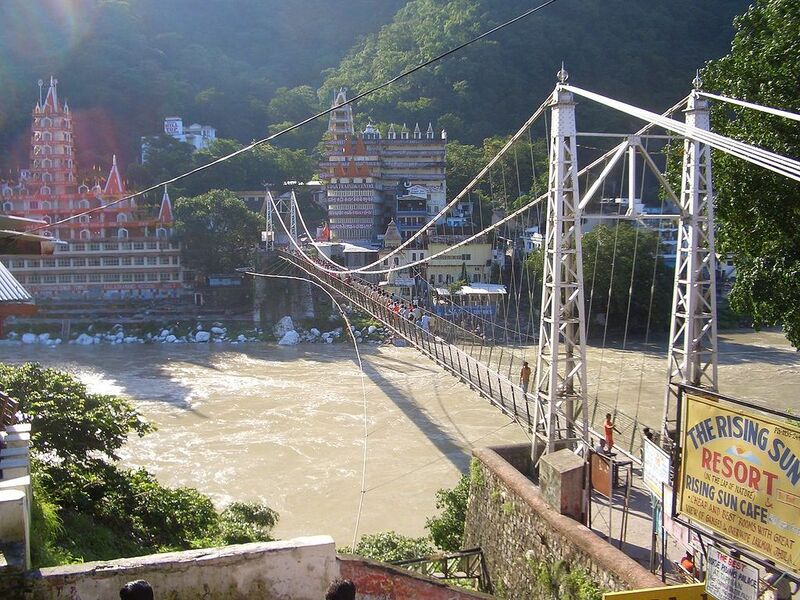 Rishikesh, a small town on the banks of Ganga River in Uttarakhand, is a famour pilgrim center of the Hindus. Apart from its spiritual significance, Rishikesh is aptly Known as the `Adventure Capital Of India’, as the place is the suggested base for most of the Himalayan expeditions such as trekking, whitewater rafting, kayaking on the river and rappelling and even bungee jumping along the Himalayas. 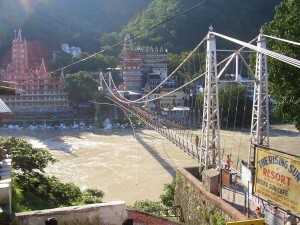 Rishikesh is also famous for its number of yoga and meditation schools. Konarak Temple in Orissa is a pilgrim center and is one of the best architectural marvels in India. Puri, a seaside city near Konark is also famous for its Jagannath Temple and its iconic Rathyathra festival. The Golden Beach in Puri is a major attraction for swimmers and surfers. This town in Uttar Pradesh is replete with temples and Ghats and is a must-visit pilgrim center for any devout Hindu. Always brimming with activity, a visit to the place and being a party to the chaos is a rewarding experience in that one gets to know virtue of being away from the din. Other places of interest are the Panchganaga, Dasaswamedh, Kedar ghats, Sarnath Deer Park, the Vishwanath Temple and the Ram Nagar Fort. 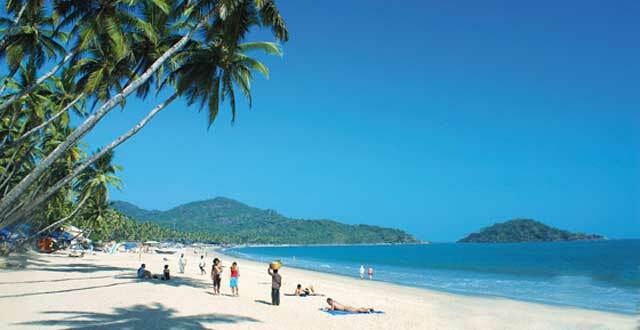 Gokarna is an ideal getaway from the hustle and din of the daily life. The rocky terrain and the pristine waters and the cozy beaches offer the perfect setting to just relax and laze around. Take your pick and set off to experience an absolute diversity and incredible beauty of India before you turn to 30! The places are just phenomenal. However, I have been to majority of these places like Kashmir, rajasthan, Orissa, Uttarakhand, Darjeeling and so on. But still there are certain places like Goa and Kerala where I am surely planning to visit within 2016. After reading the article I gathered a lot of interest to visit the places at the earliest. Thanks for sharing. Wow nice selection of places. Sikkim is always my all time favorite destination and one word I can say about Sunderban, it’s outstanding. All photographs is just beautiful but specially Kudremukh, Karnataka is outstanding.